I'm Shelf-ish: Mommy Couldn't Find Her Eyelashes by Mary Jane Fizer Book Blast - Win a $25 Amazon Gift Card! 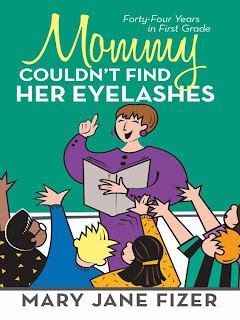 Mommy Couldn't Find Her Eyelashes by Mary Jane Fizer Book Blast - Win a $25 Amazon Gift Card! No one knows how unpredictable first graders can be better than a first-grade teacher. In Mommy Couldn’t Find Her Eyelashes, retired elementary educator Mary Jane Fizer shares excerpts from written papers and some of her favorite amusing and poignant conversations with her first-grade students, providing an unforgettable glimpse into the innocent, often uncensored minds and imaginations of children. Fizer relies on more than forty years of experience in a classroom environment to offer a diverse compilation of funny sayings and heartfelt moments she experienced with her students. From the student who said he wanted to be both the President of the United States and a forklift operator to the boy who announced that he needed to see the nurse because he thought he had head lights, Fizer recalls the unpredictable moments of every day she spent in front of a classroom serving not only as a teacher, but also as a role model, stand-in mother, and a source of information who had to somehow find a creative answer to every creative question. 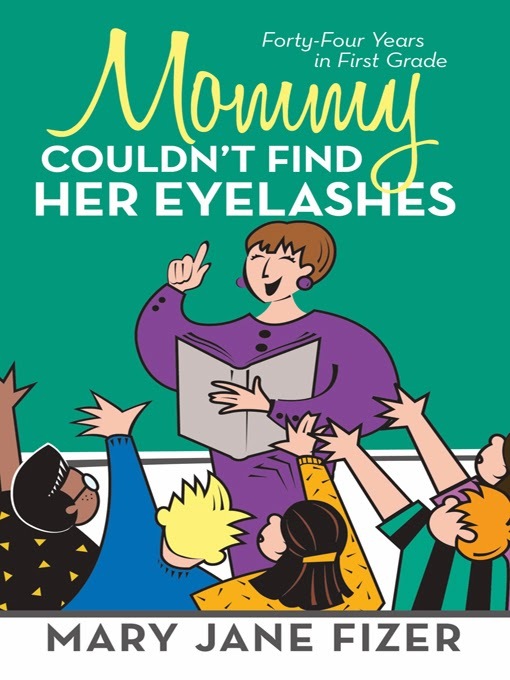 Mommy Couldn’t Find Her Eyelashes is a delightful collection of quotes from children that encourages all of us to find the pure happiness in every day—even when we are all grown up. Mary Jane Fizer earned a bachelor’s degree in elementary education from Concord College in Athens, West Virginia, and a master’s degree in elementary education from George Mason University in Fairfax, Virginia. She spent the last forty years of her teaching career in Prince William County Schools in Woodbridge, Virginia, where she still resides today. Pump Up Your Book and Mary Jane Fizer are teaming up to give you a chance to win a $25 Amazon Gift Card! If you want to find the love with this area then you can come here with your friends. Don't waste your time and come with your friends. You can also check it and can find the author services with this better area. With the new link of the eyelashes and the other deals you can get the better author services with this link which can be more good for you. Just find the new techniques by look here and can manage all the problems. 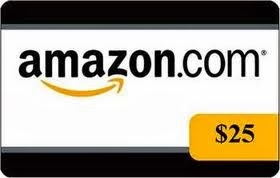 Most of the people come here and find the amazon gift card which has the good importance for most of the people. You can also come here and can use the link of go to site in order to use the better working areas. Excellent post. This is really awesome to know that how these new titles can inspire the readers. I highly recommend students to visit the site and get help. this is an awesome sketchbook story! you have no idea how much i love things like these www.scriptwriting.biz/how-to-be-a-comic-book-writer/and it makes me happy to go through your blog. thanks for being so am azing.